Great Crystal School and Course Center system aims to provide students with a holistic and broad-based education. 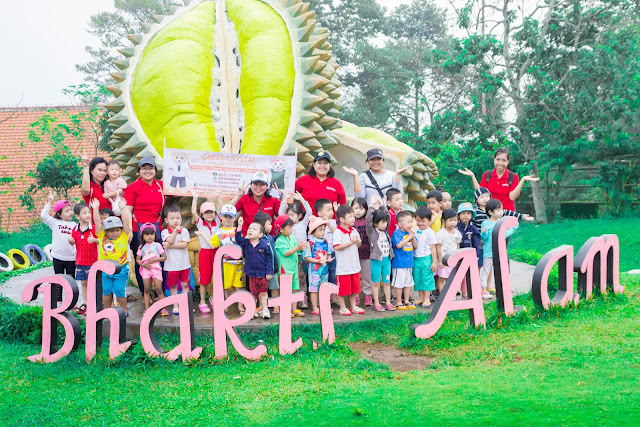 Given the multi-cultural characteristics of Indonesia, the bilingual policy is a key feature of the Great Crystal School and Course Center system. Under the bilingual policy, every student learns English which is the common working language. Students also learn Chinese to help them for face global networking. Primary Qualification is a place where the foundation of learning takes hold, and where we have the rewarding job of fostering and challenging students to maintain their curiosity and creativity while extending their self-con dence and self-advocacy. A daily schedule of core subjects in English, mathematics, Chinese and science is punctuated by specialist classes in Bahasa Indonesia, Social Studies, Arts, physical education, swimming, Character building and IT. Experiential learning outside the classroom through field trips and community service inspires students and enriches the curriculum. The school hour is 07.40- 14.10. 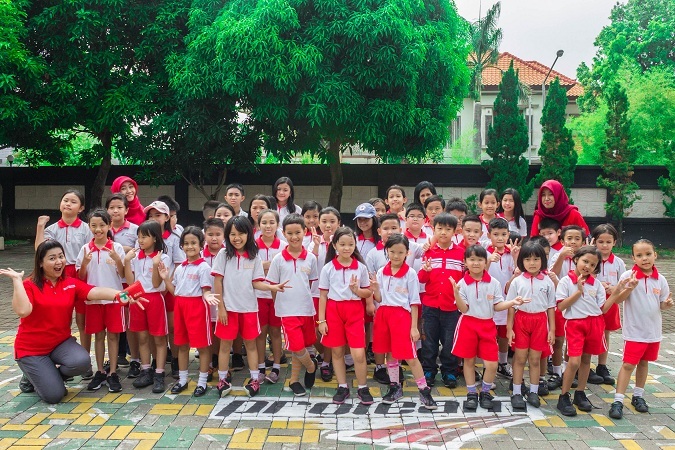 We also offer enrichment program to the students after normal lesson at 14.30-16.00. From the earliest grades, Great Crystal’s students are active learners; students learn to analyze and question across subject areas, and learn to express themselves in writing, presentations, and discussions. They understand where they are in their learning journey, what their learning targets are, and what it will take for them to reach the next steps. Our students take risks and learn from failure in a community of acceptance, preparing them to meet and surmount high academic standards. We recognise the importance of friendships and working cooperatively, and foster the development of skills that contribute to students’ personal and academic success. Social-emotional programs are integrated into the culture and program of each grade level.